. 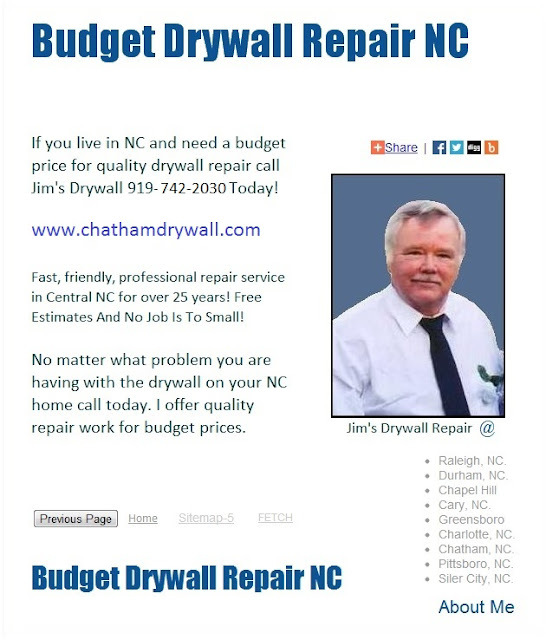 Live in Chapel Hill and need a drywall repair or interior paint work on your walls, ceilings or texture call today. Get a free bid for quality paint and drywall repair service.